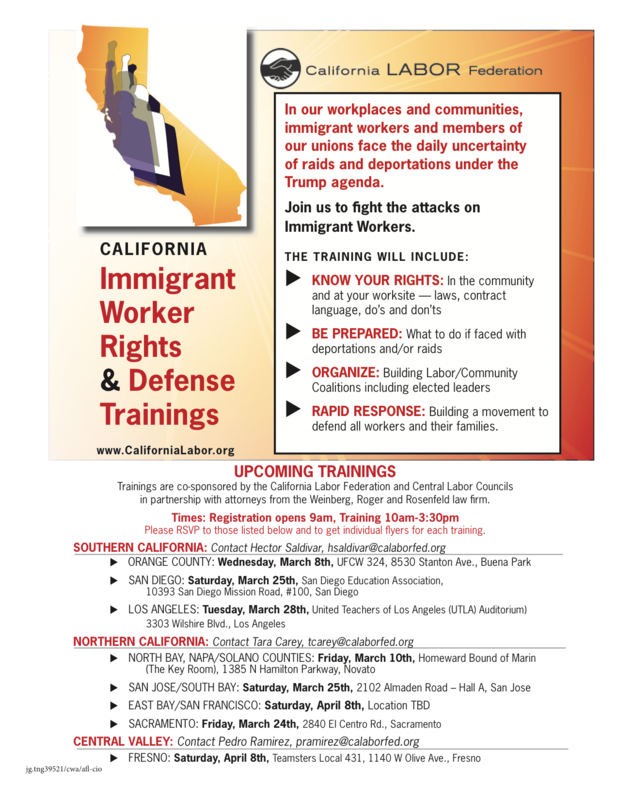 In our workplaces and communities, immigrant workers and members of our unions face the daily uncertainty of raids and deportations under the Trump agenda. 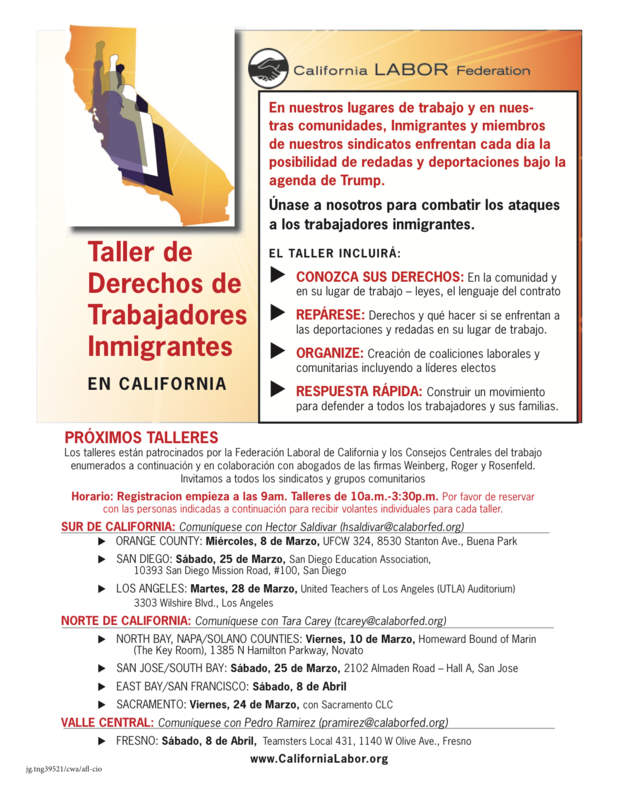 Join us to fight the attacks on Immigrant workers. 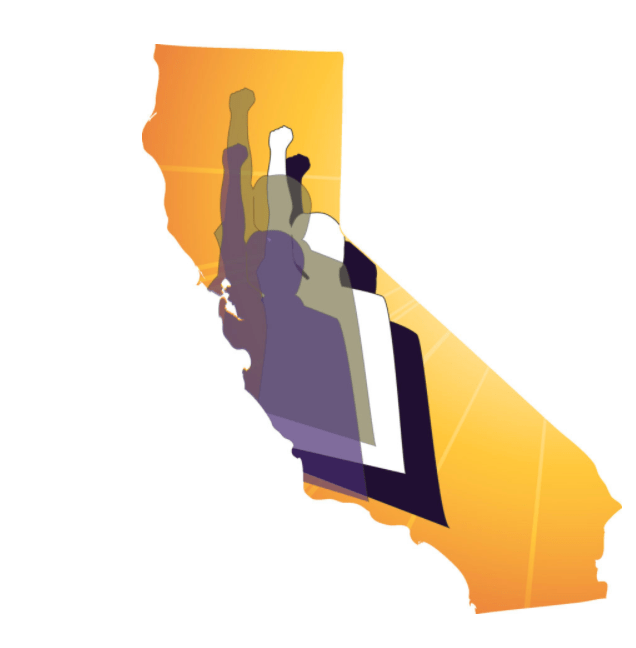 Rapid Response: Building a movement to defend all workers and their families. Please RSVP to those listed below and to get individual flyers for each training. Union members and stewards welcome.